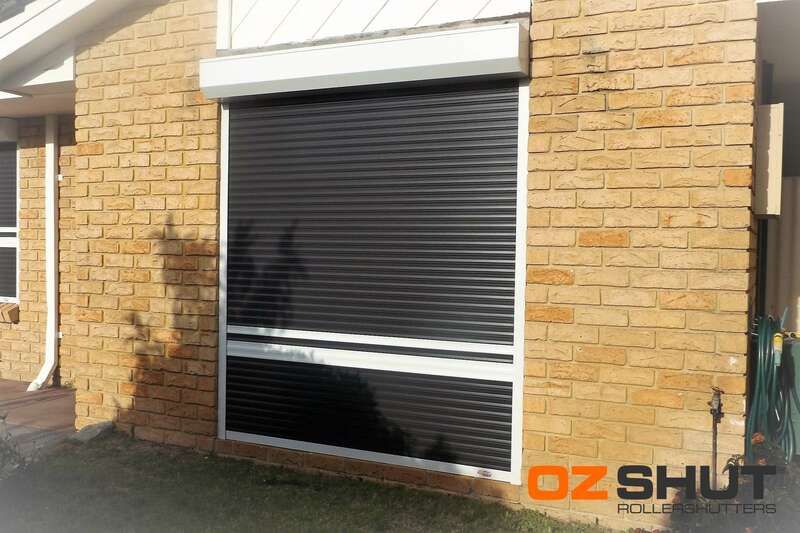 Good evening we would just like to thank Russell and all the team at OzShut for their friendly and prompt installation of our roller shutters. We have been looking at buying roller shutters for a few years now and had researched what we thought was the correct type for our house. Russell explained so many other benefits and information on your products that we were very happy to go with your company. Your company kept in touch with us at every step and when the day came to have them fitted your installer was prompt and made sure we were happy with the result. We are chuffed to pieces with the Roller Shutters, they have exceeded all our expectations and we wouldn’t hesitate to recommend you to our family and friends. They only have one down fall and that is it is so dark and quiet in our bedroom I am sleeping in on the weekends until 10! Can’t wait for the summer to see how they kept that horrible sunshine out.